It’s now been just under a year since we celebrated the graduation of Ulises, the first resident to complete our 9-month residential programme. 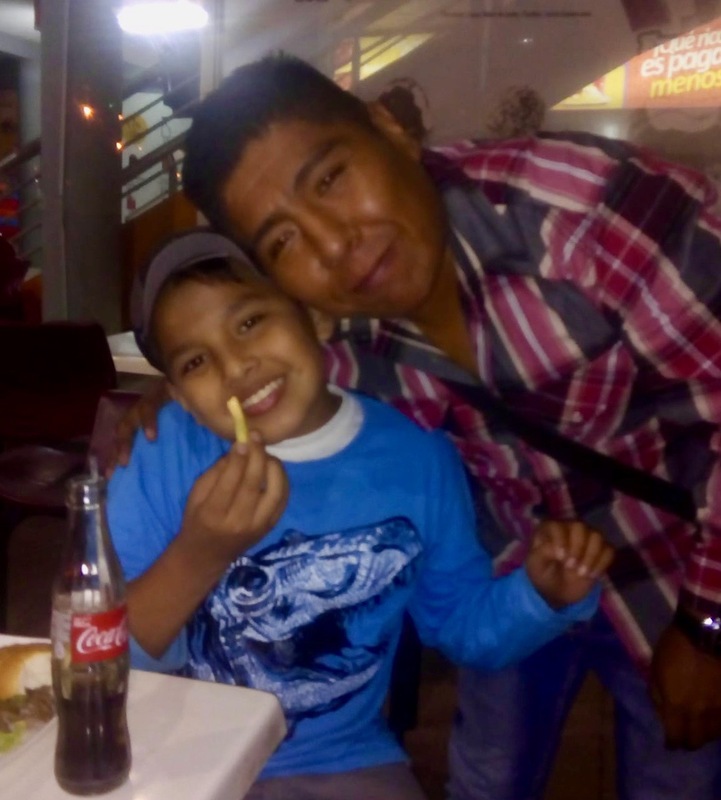 We’re thrilled to be able to report that Ulises is going strong in his faith and recovery! Whilst he continues to live at Quinta Totaices we don’t see much of him. He’s working in construction by day, training as a welder in the evenings, and is active in his church. 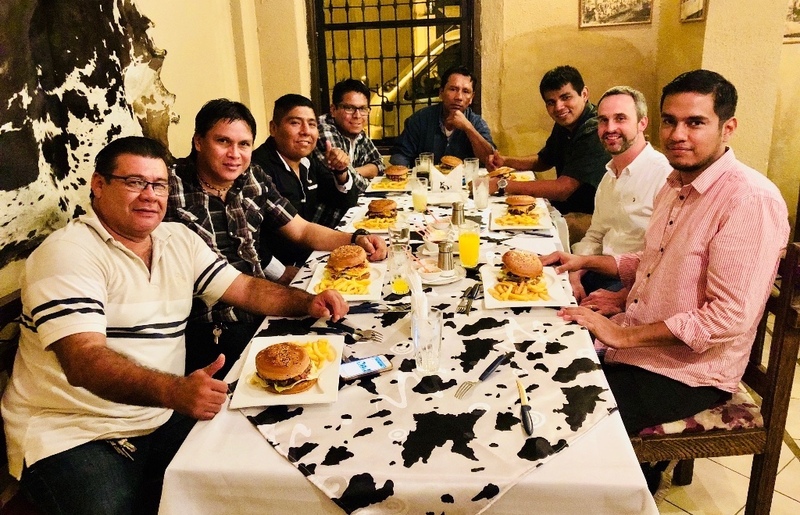 Six men have now completed the Novō programme in Santa Cruz. Of these six, five are moving forward with new lives in recovery. 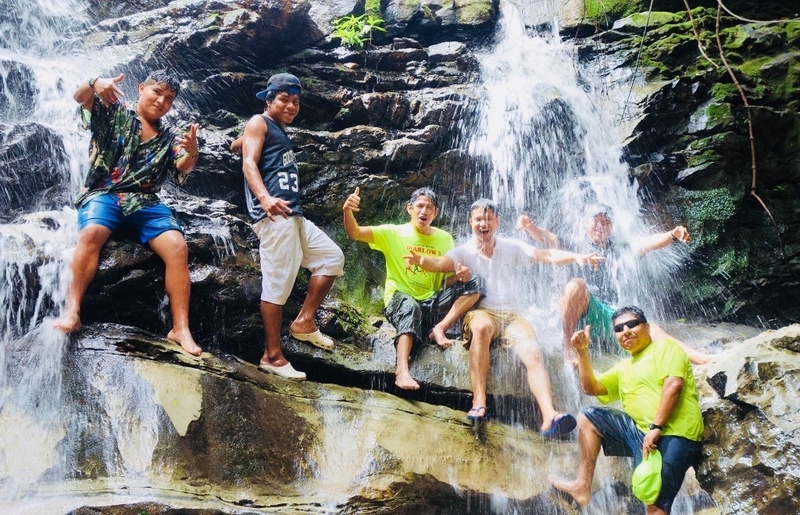 These men have now been drug/alcohol free for between 22 months (Ulises) and 13 months (Ernesto & Jaime). Additionally, we are in touch with two ex-residents who, despite leaving us prematurely, have remained drug/alcohol free. The whole Novō team are so encouraged by what God has done in the lives of these men and we hope you will be too! We also recognize that God has been at work in the lives of all those who have passed through Quinta Totaices. We know that the love, acceptance and care (medical, psychological and spiritual) they have received through Novō will have made a deep impact, even if they have not yet managed to find lasting freedom from addiction. 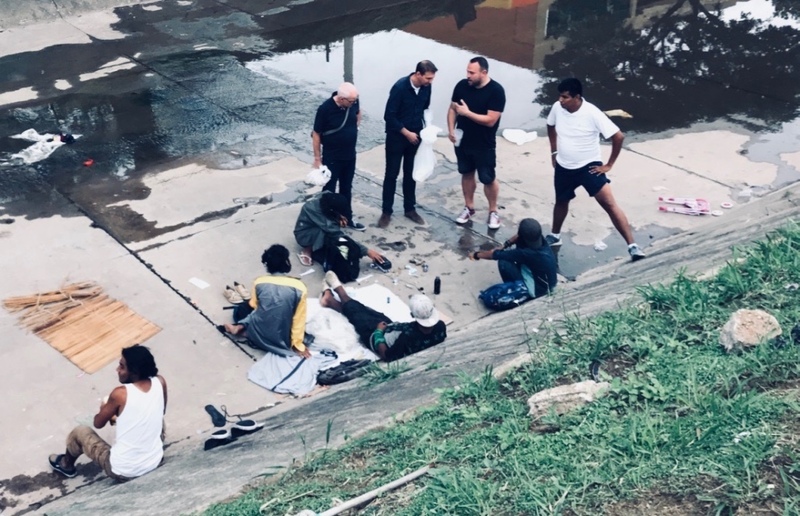 From the squalor and shame of addiction and homelessness, through the love and community of Novō, to the dignity and abundance of life in recovery. Of the five guys who are moving forward in their recovery, one had a brief lapse after leaving the Quinta. Antonio’s story highlights the fact that the path out of residential rehab and into long-term recovery in the community isn’t always straightforward but that, with the right support, a lapse does not need to develop into a full relapse. Antonio joined the Novō programme in July 2017, graduating after 9 months in April 2018. On completion of the programme Antonio left the Quinta, choosing to return to live with his extended family. His desire was to regain the good things he had before drugs and alcohol took over his life, not least the ability to protect and raise his children. During the first months after his graduation Antonio worked as a salesman in a family business. However during this time he suffered a severe loss: the death of the grandmother who was like a mother to him. In the context of the emotional distress of this experience, Antonio chose to drink alcohol. His lapse, however, did not last long. Antonio was able to find refuge with good people who could support and protect him and was supported by the Novō therapeutic team. After a difficult week, Antonio found his feet and began to move forward with his life again. Antonio is currently part of a team of workers that provides services to the oil companies that work in rural areas of the country. He tells us that every time he has an opportunity, he shares about his rehabilitation and motivates people with problems to seek help to overcome drug and alcohol addiction. Antonio is still in the early days of his new life. Please pray that he would continue to grow stronger in his faith and recovery, and that he would be able to be a loving and supportive Dad to his children. None of the men described above would be where they are were it not for you, our generous and prayerful supporters. As we trust in God to provide all that we need to be able to hope, healing and wholeness to men like Antonio, can we ask you to consider making a donation to Novō? At present only 10% of our budget of is covered by regular monthly giving so we are very much dependent on one-off donations – and eager to see regular giving increase!! During the course of 2018 we need to raise a monthly minimum of £9,000GBP / $15,000CAD / $12,000USD to enable Novō to operate in Santa Cruz and Tarija. All the information you need to support this work is found in the blue boxes below.